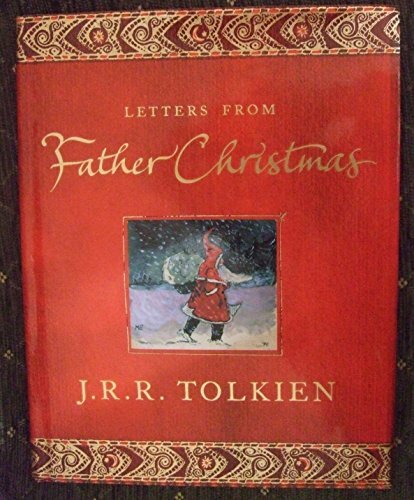 An elaborate gift book features the letters that J. R. R. Tolkien, in the guise of Father Christmas, sent to his children over a twenty-year period, accompanied by lavish illustrations and pull-out envelopes. 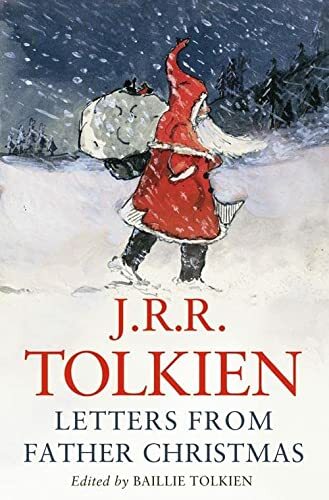 Every December an envelope bearing a stamp from the North Pole would arrive for J.R.R.Tolkien's children. Inside would be a letter in strange spidery handwriting and a beautiful coloured drawing or some sketches. 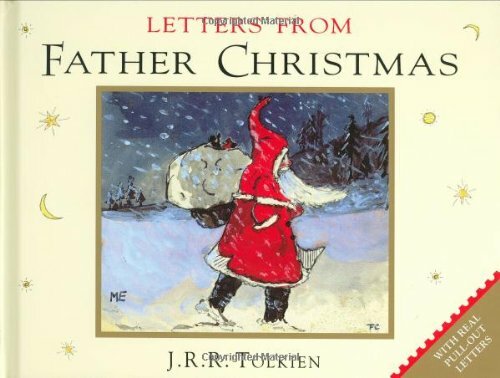 The letters were from Father Christmas. They told wonderful tales of life at the North Pole: how all the reindeer got loose and scattered presents all over the place; how the accident-prone Polar Bear climbed the North Pole and fell through the roof of Father Christmas's house into the dining-room; how he broke the Moon into four pieces and made the Man in it fall into the back garden; how there were wars with the troublesome horde of goblins who lived in the caves beneath the house! 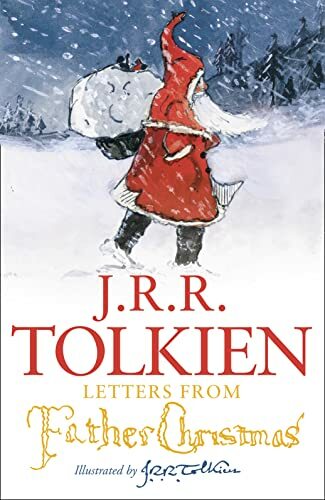 Sometimes the Polar Bear would scrawl a note, and sometimes Ilbereth the Elf would write in his elegant flowing script, adding yet more life and humour to the stories. 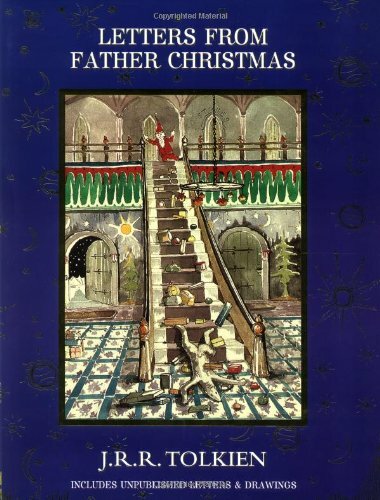 This revised edition contains a wealth of new material, including letters and pictures never published before. 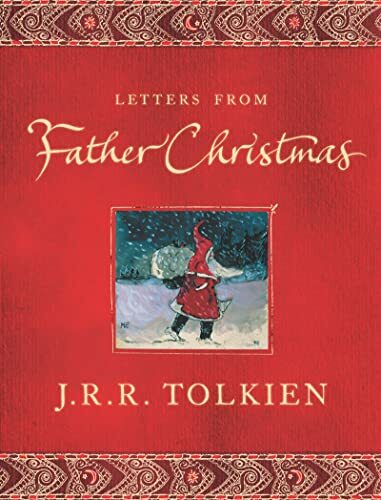 No reader, young or old, can fail to be charmed by the inventiveness and 'authenticity' of Tolkien's 'Letters from Father Christmas'.